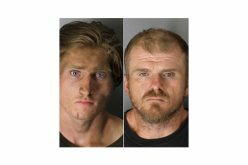 About 12:30 AM on February 1st, Tulare County Deputies reported to a home in Ivanhoe to investigate a possible kidnapping and domestic violence case. Upon arriving, they indeed found evidence a struggle had occurred but no one was present at the time. Surveillance video allowed officers a lead as to what had transpired. It showed 23-year old Daniel Flores forcing his estranged girlfriend into a car. 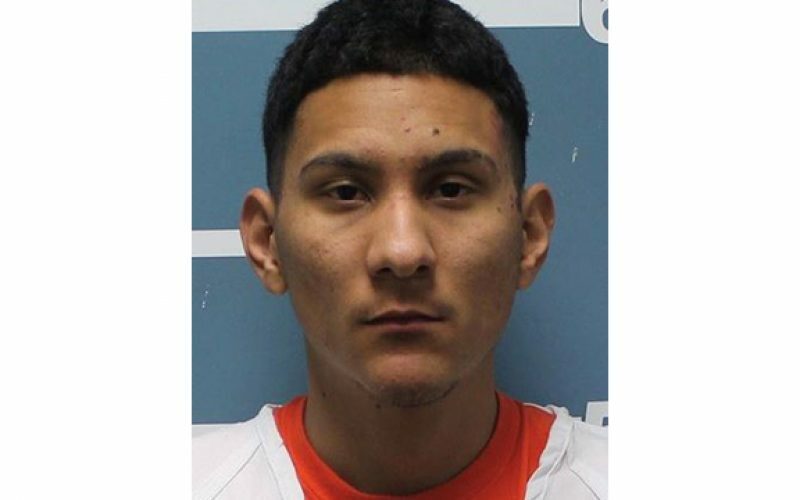 When Flores was tracked by Tulare County Sheriff Deputies and Visalia Police to a Visalia home on Church Street, he had his and the victim’s young child in his custody, but the mother was not there. The mother of the child had managed to jump out of the car when Flores stopped the car in Ivanhoe. Flores had then picked up their child from the victim’s family home. The adult victim was treated at a local hospital for minor injuries then released. The child was physically unharmed. Flores’ charges include false imprisonment by violence, kidnapping, and corporal injury of a spouse. His bail is set at $100,000 as he remains at the Tulare County’s Ault Pre-Trial Facility.